Hope for Congo works in the central part of Congo which includes the Kasai provinces where there has been much suffering and community disruption. 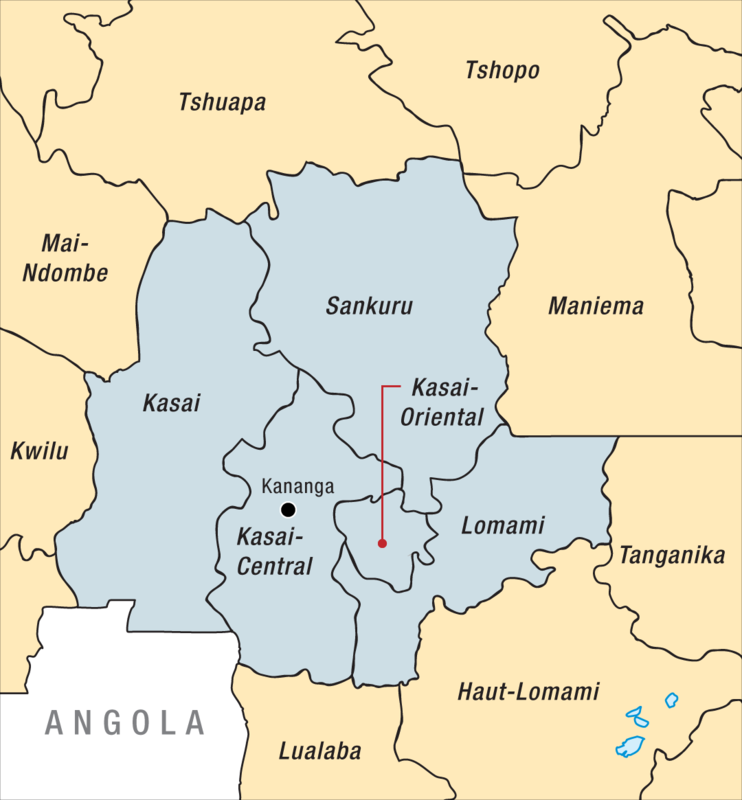 The political instability has been augmented in the Kasai area by the addition of the Kamuina Nsapu rebellion. This is an ongoing rebellion instigated by the Kamwina Nsapu militia against state security forces in the Kasai region of the Democratic Republic of Congo. It is primarily an anti-government militia, which initially aimed at eliminating State authorities in the Kasai provinces, including police officers, military, intelligence agents and public officials, as well as symbols of the State, mainly administrative buildings. The Kamuina Nsapu members are reported to be primarily armed with machetes, sticks and hunting rifles and, to a lesser extent, semi-automatic weapons. Since August 2016, some 1.3 million people in the Kasai have been displaced within the DRC by the violence that has grown out of a locally rooted conflict, while another 30,000 have fled to Angola. Many people have gone into hiding fearful of being out in the open and at risk of being killed or forced to join the militia against their will. Thus far, reports have identified 2,261 children used as fighters by the Kamuina Nsapu. Children are the main victims of the conflict. UNICEF estimates that 440,000 children have not been able to complete the 2016-2017 school year following the violence, destruction of school infrastructure and killing of teachers. The increasing violence and displacement in the region have resulted in two lost harvests, exacerbating food insecurity in the country. It is reported that 7.7 million people are now on the verge of starvation. 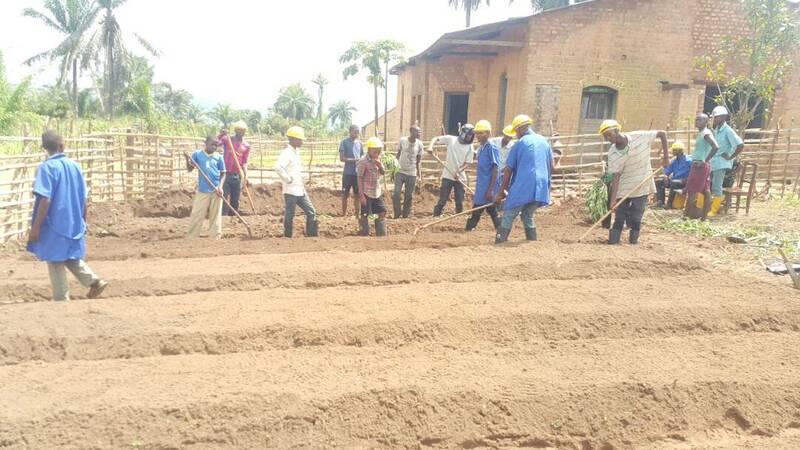 Hope for Congo works in the Kasai province in the village of Ndjoko Punda. The news we have received corroborates other reports. Currently we have provided seeds and tools for the next planting season. We look to God to provide the harvest. The younger generation of the community is doing the work (see photo below of garden preparation). This generation needs hope. Your prayers and giving are a significant part of the hope needed to face the daily struggle to survive. Hope for Congo can be your hands and feet. Please pray and give generously to keep hope alive for the next generation. Hope 4 Congo and indicate which project you wish to support. We’re all volunteers here at Hope 4 Congo. No one receives any compensation.